Compost Awareness Week 2006 is an annual showcase for composting in the UK. Organised by the Composting Association, it aims to raise the profile of compost and composting amongst the public and the media. 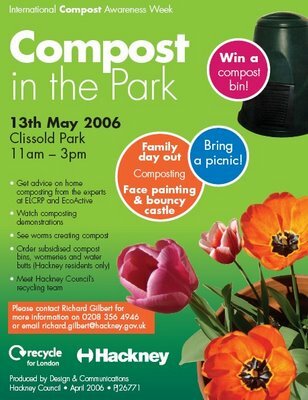 This years the compost week is between the 7th to the 13th of May, 2006. The initiative came to England from Canada six years ago and is an international education initiative to showcase the production of compost and demonstrate its uses. 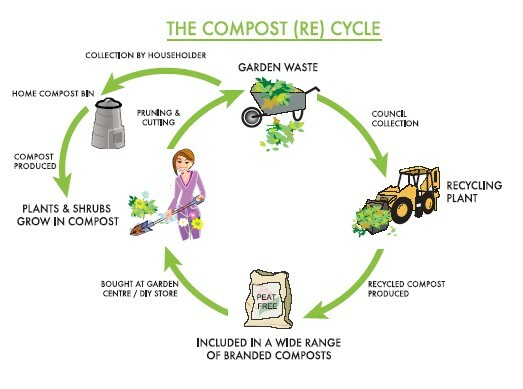 During the week, all kinds of organisations involved with compost - from manufacturers to local authorities and retailers - are encouraged to get involved and hold events to promote the use and benefits of compost in their local area. 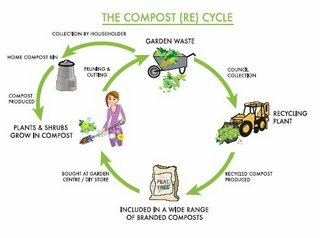 Hackney and many other boroughs in London and UK wide are raising the benefits of composting through various events and workshops. Above an image of the poster which will be around Hackney soon.